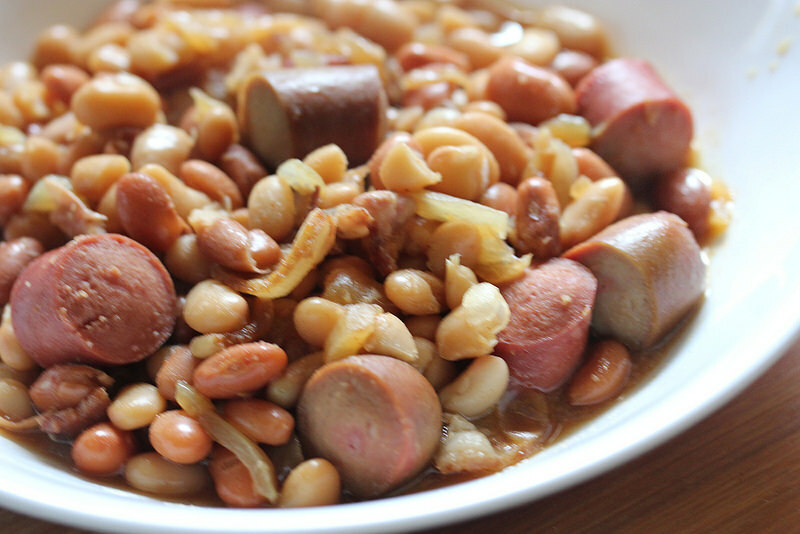 This Slow Cooker Hot Dogs and Beans recipe requires very little prep time and makes a great one dish meal your family will love. 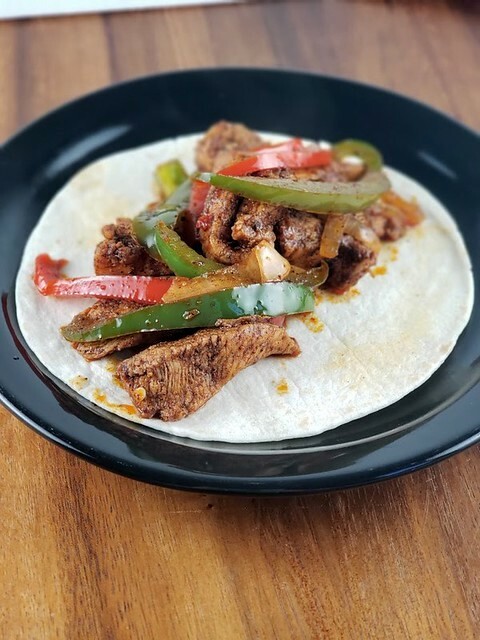 I you want to free up some time by using the slow cooker give this one a try. 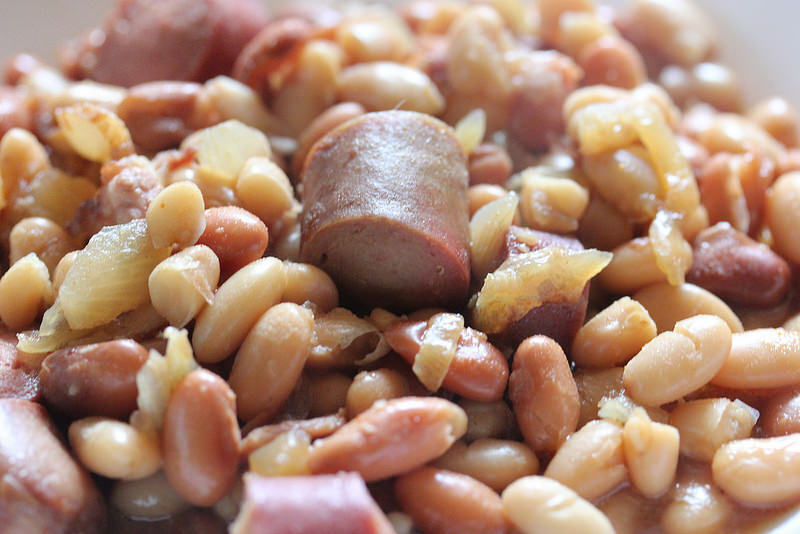 Place beans and hot dogs in the slow cooker. Cook bacon, onion, and garlic in a large skillet over medium high heat until onion starts to brown and place mixture in the slow cooker. In a sauce pan mix together the chicken broth, ketchup, brown sugar, molasses, mustard, vinegar, hot sauce, chili powder, salt, and cayenne pepper. 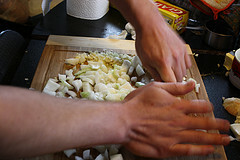 Bring mixture to a boil and add the sauce mixture to the slow cooker; mix to combine. Slow cook on high for 4 hours or on low for 6.